I have two EK GTX Titan/780 Backplates (shown below), and I would like to paint them to red (to match the colors of my R4E board). I was thinking to use the Rust-Oleum Glosy Red Spay paint (same as the pic below the backplate). I'll just paint front side of the backplate (no the side which is in contact with the GPU's). The Question is: Will I have some problems after (peeling paint, bubbling, ect. ), due to backplate temperature or not? More or less is what I thought. If I were you.I would go to Auto parts store and get Engine paint. It will take the heat if it dose get hot. 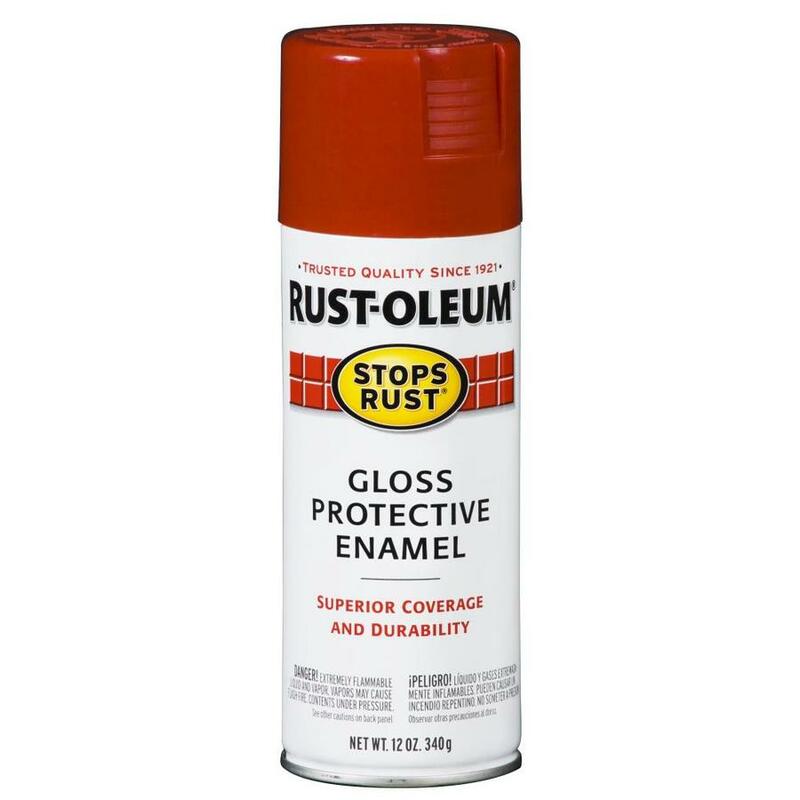 I also thought about this and Rust-Oleum have the engine (high temps) paint but not in glossy finish (at least not here in Peru). you can hang it in that screw hole in corner from a piece of wire when you spray it, once dry go back and do several light coats of the red let dry between coats, this way it wont run peel or bubble on you even if it does get hot. It's metal backplate. I thought to use an 1000 sand paper, and after the sanding will apply 5 coats of red paint (without the primer). Is it necessary to apply primer? What does the can say? Can say it's not necessary to use a primer if you going to paint flat metal surface (can be sprayed directly on a clean metal surface). Start with Painter's Touch Ultra Cover 2x Primer for the longest-lasting quality—and even better hiding. This primer forms a tight bond for top coats to adhere to and, like the paints, delivers twice the coverage in a single can. Apply two or more light coats a few minutes apart. Spray in a steady back and forth motion. OK, will see if can find it here in stores of Peru, if not, will go and try mu luck without the primer. If you wanted the gloss finish to go with the temperature resistance of engine paint you could always use a high gloss clear coat over your coats of red. nice backplate, i would also just sand it with high grain paper and give it 3-5 layers of paint. don't think you should worry much about the temps, my backplate (the exact same) doesn't really get hot, just a little lukewarm. Ok, thank you guys, I now have a much clearer picture of what to do. Painting inside of a case. can you paint your graphics card back plate?